We recently refurbished a holiday let in Ambleside comprising of three new bathroom suites, complete re-wiring and plumbing of the entire property, new heating system, new boiler and megaflow hot water storage, re-decorating the entire property and new floor coverings throughout. R&B Building Services are refurbishment specialists and can undertake and manage all aspects of your project. We retain Approved Electricians, Gas Safe Heating Engineers, Plumbers and all required trades to complete your refurbishment. 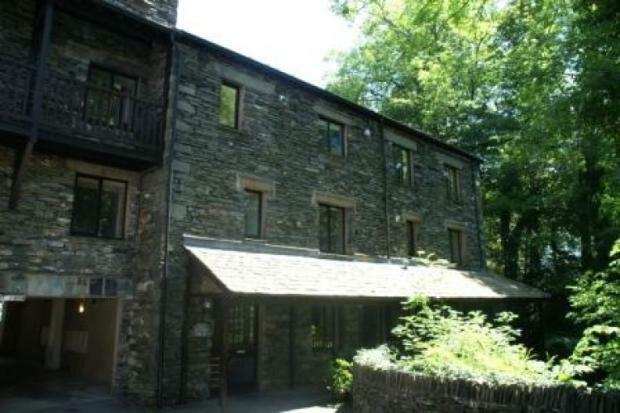 Holiday Cottage Renovation in Ambleside, The Lake District.